There are some cards that have to be done again. The Cottage Charm card, is one of them. I must confess I’m in love with sketches that allow some sort of window layout to the card. In the case of this specific card, it’s a window created by the amount of layers and the way they are placed. Thanks for sharing your very creative project with us Graciellie! The colors are spot on and the elements visible thru the oval window are delightful details! Ginny, Thank you! I'm glad you came and left me some love and support. It's lovely…soo sweet and vintage chic!! Thxs for joining us at CTD!! This is very beautiful! Thank you for joining Naughty or Nice Challenge #1! Lovely layering with so many vintage details! Gorgeous creation! Thanks so much for playing along with us at Color Throwdown! Beautifully done! So pretty and sweet and feminine! Thanks so much for joining us at Color Throwdown this week! Thank you Broni. I'm glad you liked it. Thanks for stopping by! Graciellie, this creation is positively delightful! Your use of dies is incredible and I love the paper you chose. Such a beautiful card design. Thank you for sharing with us at 7 Kids College Fund! 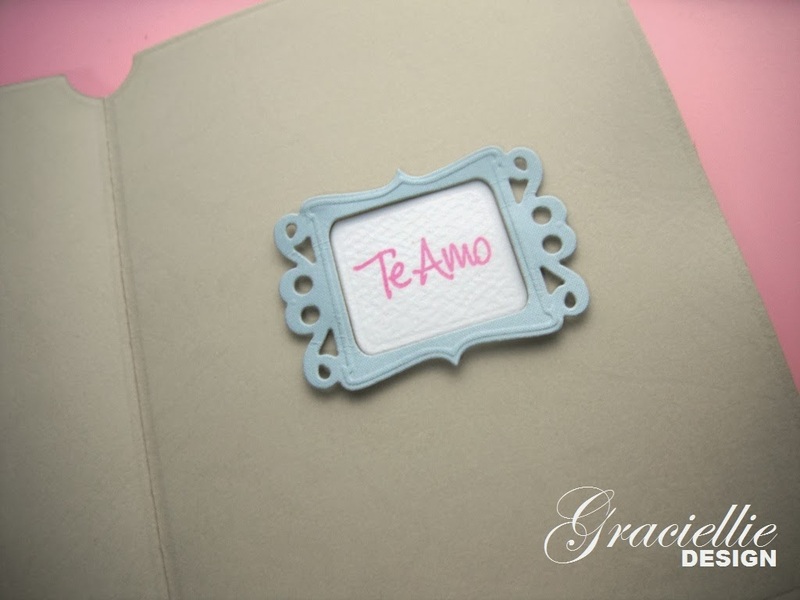 What a romantic card, just gorgeous! Thanks for joining our first NON challenge! Thanks MC. I really appreciate it! WOW!! STUNNING!!!!! Thanks for joining us at Kitty Bee Designs for our Valentine's/Love challenge. Love the way you combined the colors and you are right we all do have our favorite designs which we have to remake!! I did the same recently to make a heart box card!! your card is ever so pretty! I love the softness of it…. Thanks for playing with us at Jellypark Friends for our Lots of Love challenge! that is so pretty. 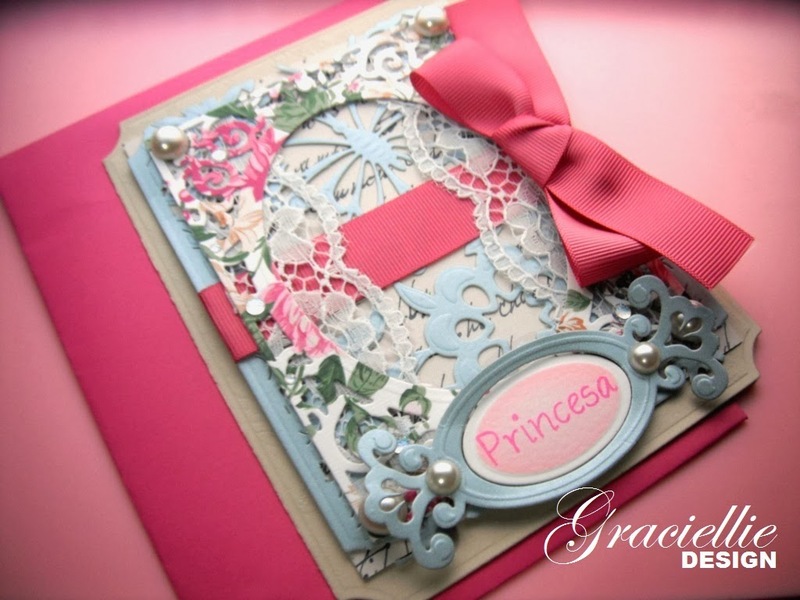 the die cuts and lace are a beautiful and very feminine touch. Thank you for playing along with us at Di's Digis, I hope you'll join us for our current challenge!